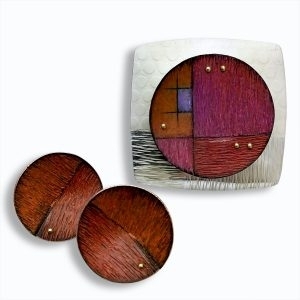 Teaching Drawing on Metal and various metal fabrication workshops. 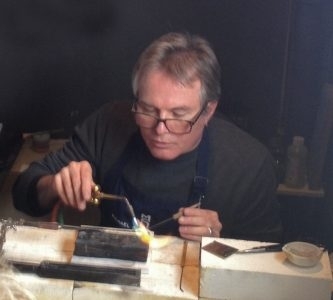 Michael David Sturlin is a master goldsmith, jewelry designer, educator, writer and consultant. 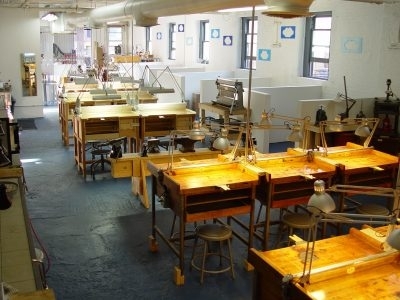 Revere Academy of Jewelry Arts faculty instructor (2005-2017). 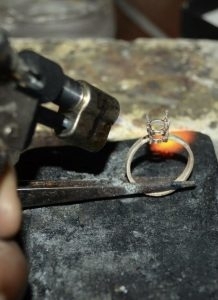 Michael has a fully furnished metals studio teaching environment in Scottsdale Arizona. 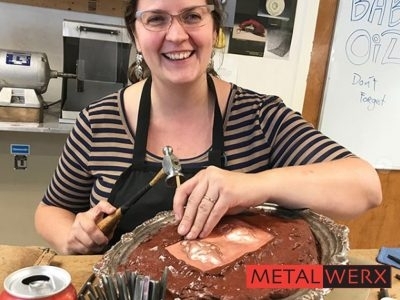 Metalwerx is here to help you learn jewelry, metalworking and business skills, find inspiration among like-minded people, discover tools to support your artistic development, and welcome you into a supportive community where you can thrive.